In her formative years, when studying for her Diploma at Hartpury College, Amy could often be found riding out, either for Nicky Henderson or Dr Richard Newland. Despite the distraction of regularly riding out and racing, she attained a triple distinction of highest honours at Hartpury in Horse Management. Further education was not in her plans as she set off for Cheshire to Manor House Stables, the new base of Tom Dascombe. 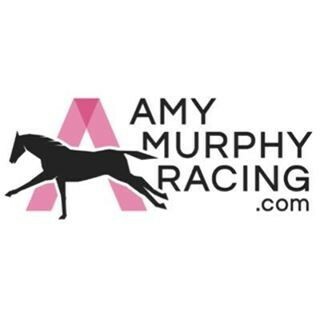 Starting out as a barn leader of 25 horses, Amy became Pupil Assistant after just one season where her roles included taking care of a select set of horses based in Deauville for the summer meeting. After a couple of years at Manor House- Amy wanted to widen her career and set off down under for a six-month placement in 2012 with legendary trainer Gai Waterhouse. After only a short while track riding, Waterhouse sent Amy off to other parts of Australia, travelling, among others the likes of Sweet Idea, a subsequent Gr.1 winner, who is now part of the Queen’s broodmare band at the Royal Studs.